Contact an experienced Zuber & Company LLP paralegal. Our team has an extensive professional background to perform legal work for current and prospective Zuber & Co., LLP clientele. 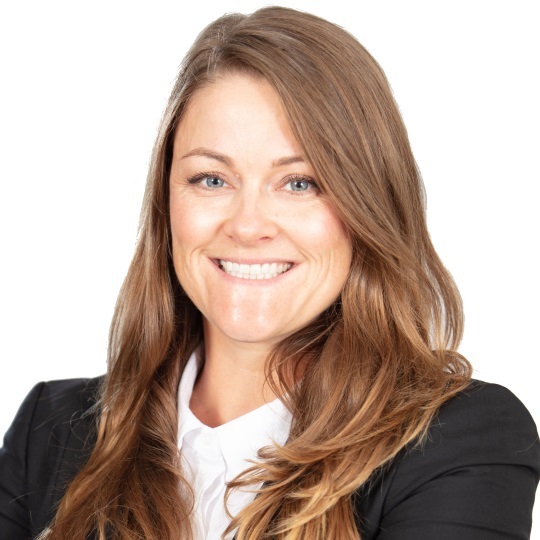 Andrea Geddes joined Zuber and Company LLP in 2008 having graduated from the Law Clerk program at Seneca College in 2007. She has since earned her P1 Paralegal License from the Law Society of Upper Canada in 2013. Andrea practices as a Paralegal with Zuber and Company LLP attending before tribunals and the Small Claims Court. She also works as a Law Clerk on cases involving motor vehicle accidents, occupiers’ liability, slip and falls, and oil spills. Andrea is an Associate Member of ILCO. In her spare time she enjoys travelling, reading, painting, and playing baseball.